Usually by the time clients have approached us for assistance in setting up their newfound business they have had some discussion concerning the terms of which they will operate their anticipated business relationship. These things will include the business concept, up front capital costs, ownership percentages, business development and the division of labor between owners. Thoughtful consideration of these topics is critical when first developing the business to ensure its best chance of success. Once the general business terms have been considered and determined by our clients, the next step is figure out what business form best fits the objectives of the owners. Deciding between a limited liability company, corporation or general partnership requires input from not only the client’s legal professional but also the client’s tax consultant as there are different legal and tax issues to consider between the types of structures. The governance and management between the available entities differ and input from professionals is beneficial to choosing the right entity and appropriate management structure that meets the owners’ expectations. A clear understanding of when income or profits will be distributed versus reinvested in the business should be agreed to between the owners during the planning stages. This includes when additional capital beyond the initial investment may be called for from the owners to carry the business forward. These topics should be fully discussed and considered at the outset to allow for their inclusion into the shareholder or operating agreement and to avoid disputes between the owners down the road. 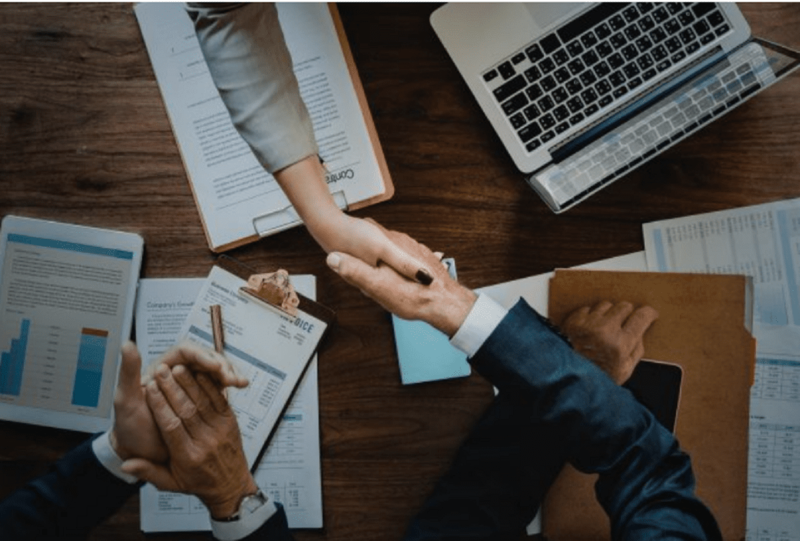 Agreement as to what terms will apply to when an owner wants to leave the business need to be fully considered and set out between ownership when setting up the business enterprise. This includes voluntary and involuntary withdrawal from the company’s ownership, the death of an owner, sale or redemption of an owner’s interest in the company and valuation of that interest. Coming to terms on these issues will involve collaboration between the owners, their legal counsel and the accounting/tax professionals involved. Putting into Place an Operating or Shareholder Agreement. Finally, the culmination of the discussions will entail the implementation of the owners’ operating or shareholder agreement. The topics above will typically be laid out in this agreement and it will include the provisions for the company’s management and governance. Such an agreement should also consider whether there is an expectation to take on additional owners in the near term, what the terms of such may look like and the effect on the ownership structure taking on additional partners may have. The formation of a new business can be fairly complex undertaking. While there are several do it yourself services available online that can file the formation document to gain recognition from the state as an entity, it is still important for the parties to obtain proper legal and tax counsel to ensure their expectations are reflected in the company’s documents. Doing this at the beginning will save you time, money and will help ensure against unforeseen consequences down the road. . Learn more about the legal services our business litigation attorneys’ provide and schedule a consult today.